Following on from the release of the William Orbit remix of Queen’s ‘Let Me In Your Heart Again’ and last week’s unveiling of ‘Together’ by Aloe Blacc comes the third in four releases throughout the month of November for the (RED) campaign. 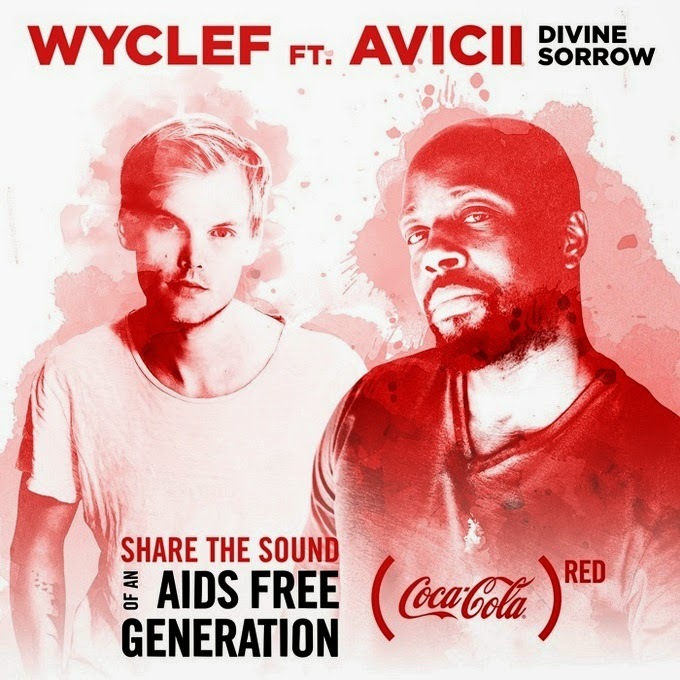 This time, respected hip hop artist Wyclef Jean lends his vocals to an Avicii-produced track called ‘Divine Sorrow’, that hopes to raise much needed funds in the fight against HIV and its transmission from mothers to their children, particularly in parts of Africa. 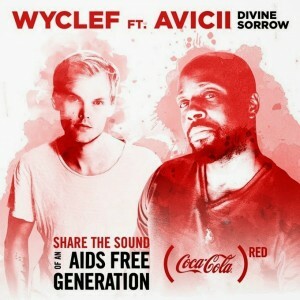 The campaign runs throughout the course of November in the lead-up to World AIDS Day on Monday December 01. An exclusive remix of OneRepublic’s new single ‘I Lived’ will be released early next week as the final track of the 2014 campaign. Previous Post: « WAS THE S CLUB REUNION A BIG FLOP?